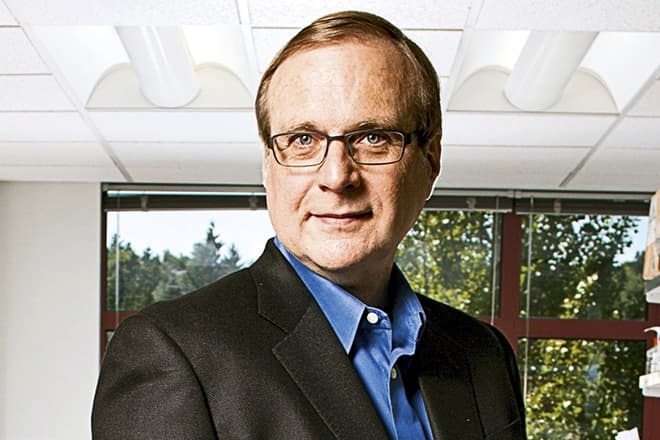 Paul Allen was born in Seattle on January 21, 1953. 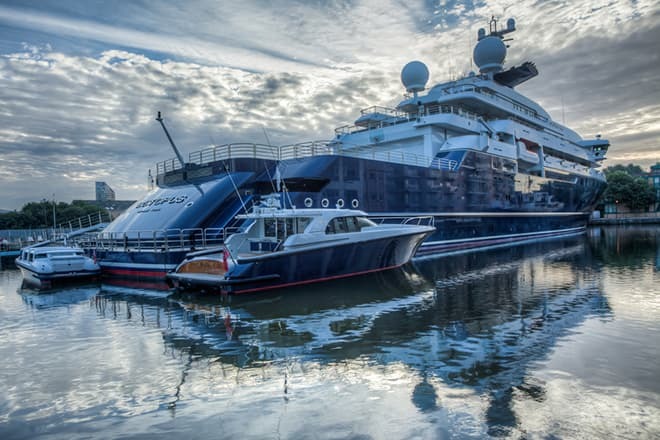 The future billionaire was born into an intelligentsia family. The father, Kenneth Allen, was a Service member when his son was born, but he got hired as an assistant to the administrator of the Washington University Libraries in 1960. The mother, Edna Faye Gardner, was a teacher. The parents instilled the love of reading, science, and knowledge in their son. Although the family was not wealthy and lived from hand to mouth, they paid for the prestigious school, gave young Paul the strength to believe in himself, and supported him in everything. Kenneth encouraged his son’s hobbies and inspired the boy to do what he really liked. Later, Paul followed his father’s advice and created his life on the do-what-you-like principle. 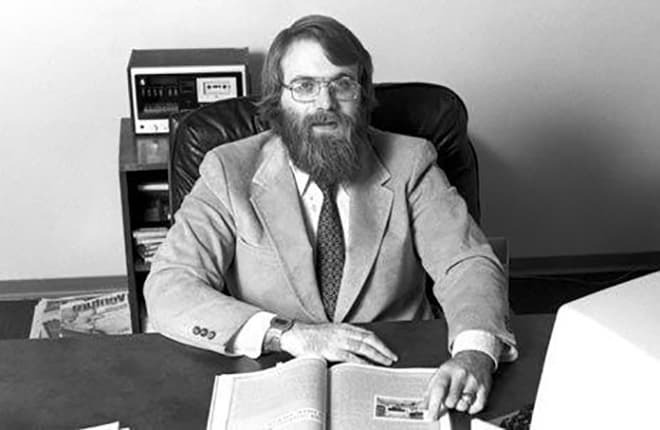 Paul Allen was fond of various sciences at school; however, computer engineering was his favorite. In 1968, he met his “spiritual brother”: Bill Gates went to the same school and was two years younger. Both Allen and Gates liked to play poker; they met at a poker table. The future IT professionals were united by their love of computing technologies and dreams of having their own computers. In a while, the company Computer Center Corporation located near Allen’s house sought to recruit assistant for testing a new computer model. The inseparable friends and some other school students enrolled immediately. Soon, another company, Information Service Inc., ordered the young men a COBOL program and allowed them to use their computers as much as they wanted. As Allen mentioned in his interviews, adult programmers looked down on the school students, but sometimes shared books on programming languages. The boys were studying day and night; they could have a new book after they had finished the previous one. Nobody knows how the things would have ended up if the company had not gone bankrupt. When Allen and Gates graduated from school, they separated for some period. Paul entered the University of Washington because his parents had no money to pay for a more prestigious university. At that time, the first microprocessor Intel 4004 was invented. In prospect, it could make a computer small enough to be installed in a room. As long as Allen read the article about Intel 4004, he did not hesitate to share the news with his friend. He was sure that microprocessors would become more compact and sophisticated and constitute the basis of the future ECM. The next year, the inspired programmers bought the microprocessor Intel 8008 and spent the significant for that time $360 on it. The young men were going to create a computer that would become new in controlling computer traffic. 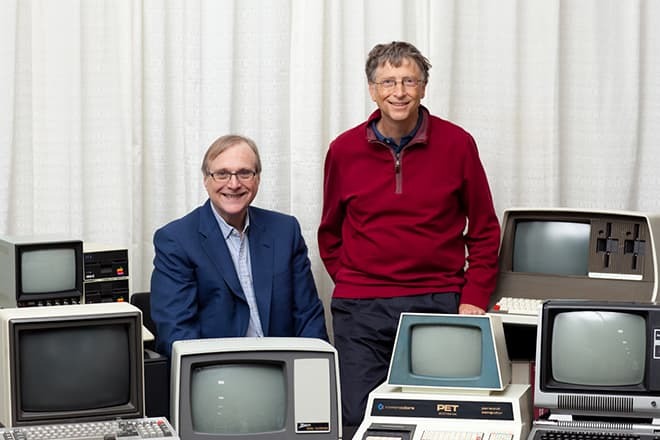 Gates and Allen opened their company Traf-O-Data; although it brought them some benefit, it could hardly be called the breakthrough of the year. Soon, the programmers had to close their firm. However, they were not discouraged and desired to succeed in IT. Another fateful news came in in 1974: the company MITS announced the first personal computer “Altair” was created. The friends realized the PC creators had to work hard on a suitable programming language; their invention would be almost useless without it. Bill and Paul had the advantage: their Traf-O-Data drafts. 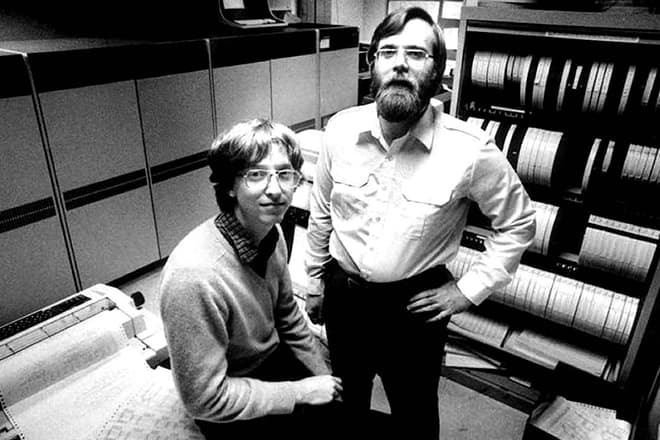 Those who are familiar with the programmers’ modern achievements can hardly believe that Allen and Gates had to be persistent to be hired by MITS. Fortunately, the young men succeeded in negotiating, and the work began. 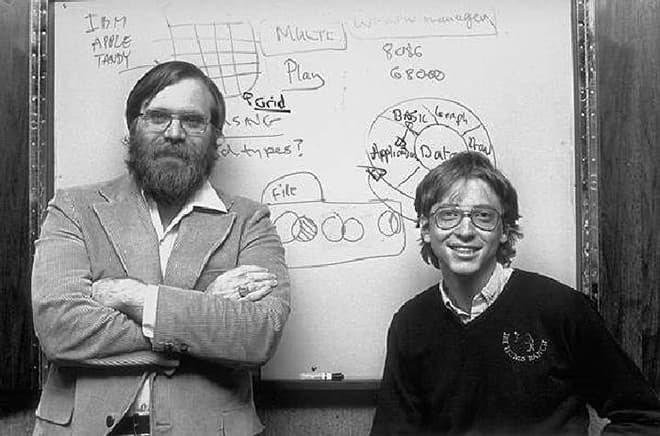 Bill and Paul signed the contract and were obliged to create a programming language for Altair; they had their own office for work. In 1975, the friends used the name “Micro-Soft” for the first time; there was a corresponding line in the code of the BASIC language interpreter they created. Allen and Gates had been trying to find a suitable name for their company, and the laconic “Microsoft” seemed to be the best option. The meaning was clear: creating software for microcomputers. 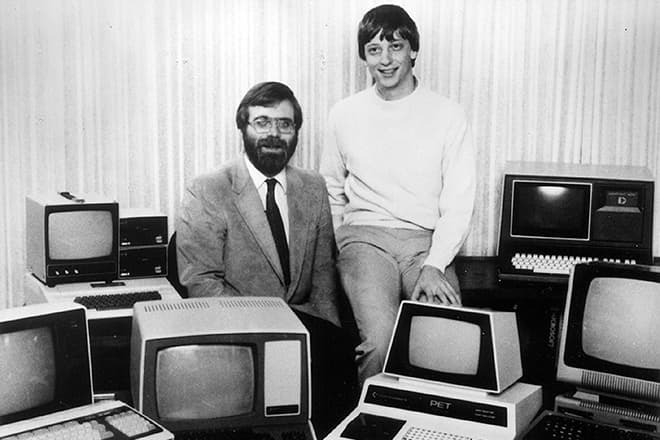 Gradually, more and more brands began to produce personal computers, and all of them collaborated with Microsoft: Bill Gates and Paul Allen had the necessary engineering decisions. In 1980, the talented and enterprising programmers banked the profit. When IBM ordered an operating system, they bought it from the Q-DOS developer Tim Paterson at a reasonable price. They transformed it into PC-DOS and benefited. By 1983, Allen’s fortune was estimated at large sums of money; the man sold all his company stock share. It was explained by some disagreement with the old friend and Hodgkin's lymphoma. The programmer spent almost two years fighting the disease. In comparison with Bill Gates, Paul was not a media person, and few facts about his private life are known. Allen liked to play chess, play the guitar, and go diving; he read a lot. The media still do not know if the man had a wife and children; there is no evidence of that. 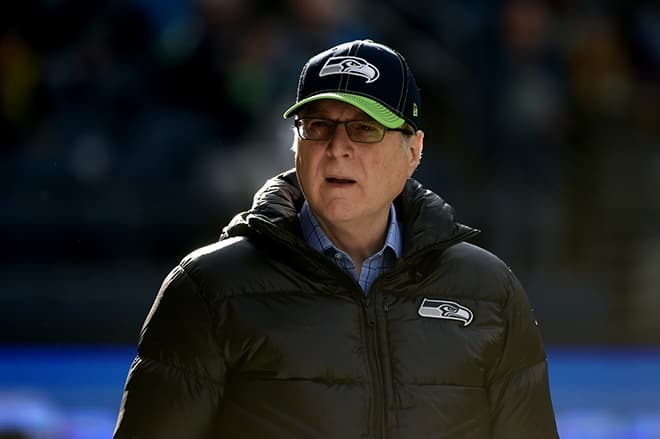 The IT-billionaire owned the basketball team Portland Trail Blazers and the soccer team Seattle Seahawks; he also held a part of the soccer club Seattle Sounders. 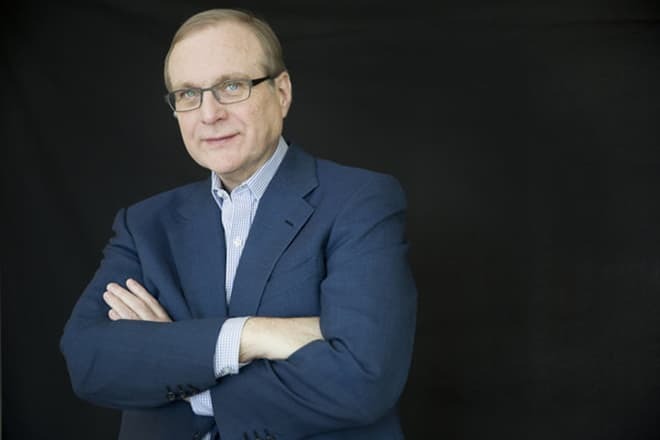 Paul Allen wrote a book Idea Man: A Memoir by the Cofounder of Microsoft and presented the story of his success, IT achievements, and some interesting facts about his life. The book remains popular; soon after it was published, people started quoting it. Sometimes, Paul was confused with Jared Leto’s character in the movie American Psycho. 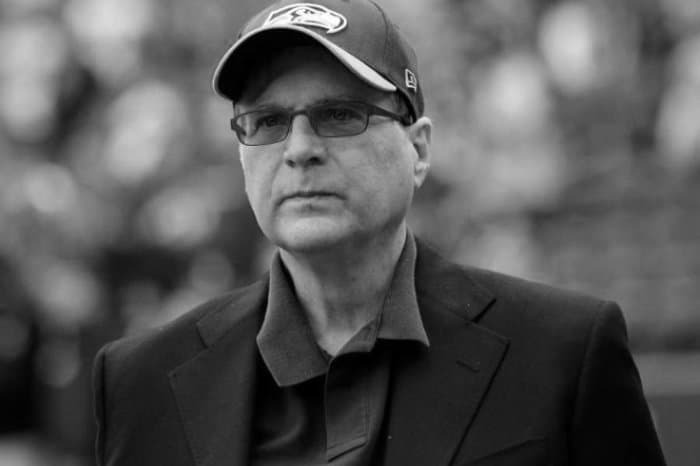 On October 16, 2018, Paul Allen died in Seattle. The complications after the Non-Hodgkin lymphoma caused his death. The businessman began to fight the disease in 2009, and it stopped temporarily to return later.